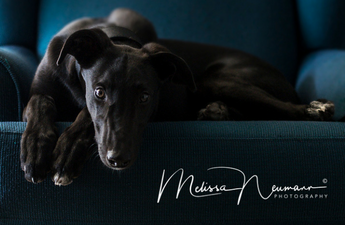 portraitsbymelissaneumann – South Australian Professional Photographer Extraordinaire. So much happens in the weeks and months that pass between purchasing your first pair of maternity jeans to picking out candles for your babies first birthday cake…. and frankly, it all happens so fast! I cant stop time but i can help you remember some of the most pivotal moments during that very special first year of your babies life. Families grow so quickly. 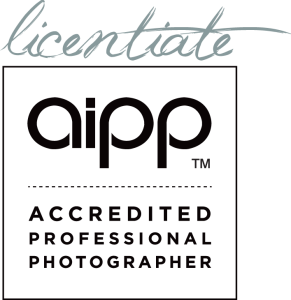 Freeze this time in your life with a family or children session. Include the extended family like the pets or the grandparents as well. There’s lots of options. 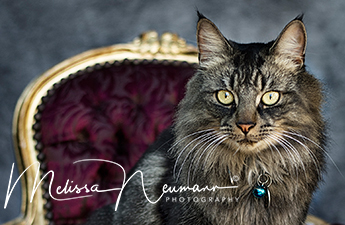 I love my fur babies and photograph them all the time. They show us love in a way no human can. 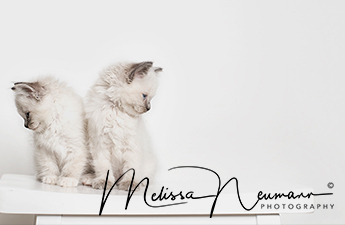 They deserve to be professionally photographed too. We have known Mel now for over 5 years and we feel very honoured and proud to know such an amazing woman. She has not only won many accolades & awards Nationally but has won our hearts too. She is such a special part of our ‘little family’ and it is because of Mel that we will always have those special moments captured in time and preserved in print, not just in memories … thank you! … thank you! … thank you! 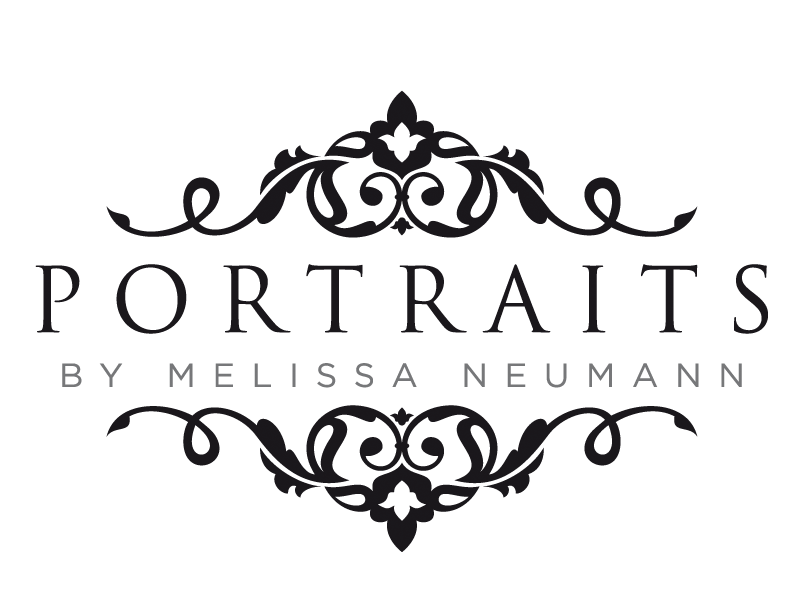 … we love Portraits by Melissa Neumann! !